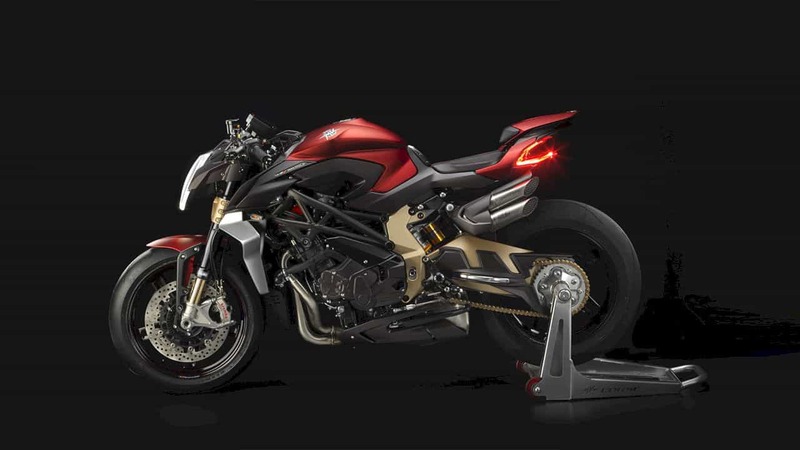 MV Agusta Brutale 1000 Serie Oro : Strong and Explosive! The 2019 version of the Brutale has used LED headlights that still retain the classic design with an oval-shaped headlamp. 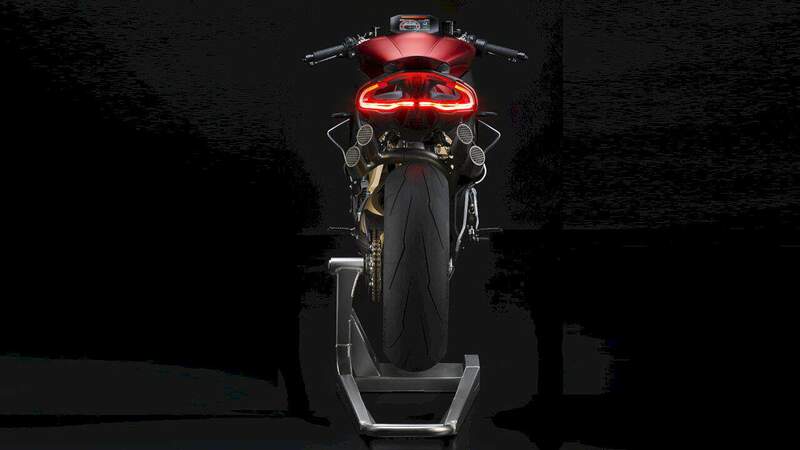 The addition of the Digital full TFT LCD speedometer makes MV Agusta’s new naked motor look more futuristic. MV Agusta often relies on motorbikes with limited units to boost their sales. Recently, they introduced the Brutale 1000 Seri Oro which of course is the limited edition motorbike with 300 units available. Oro in Italian means Gold which then inspired them to bring the naked bike with the most fierce power. The engine sector only uses the MV Agusta F4 superbike engine. This 998 cc 4-cylinder engine can spit out 208 horsepower, 13,450 rpm and peak torque of 115Nm at 9,300 rpm. Of course, with a 1000cc 4 cylinder engine, it will be very easy to make this naked motor reach top speed 300 km per hour because it has a maximum power of up to 208 hp. 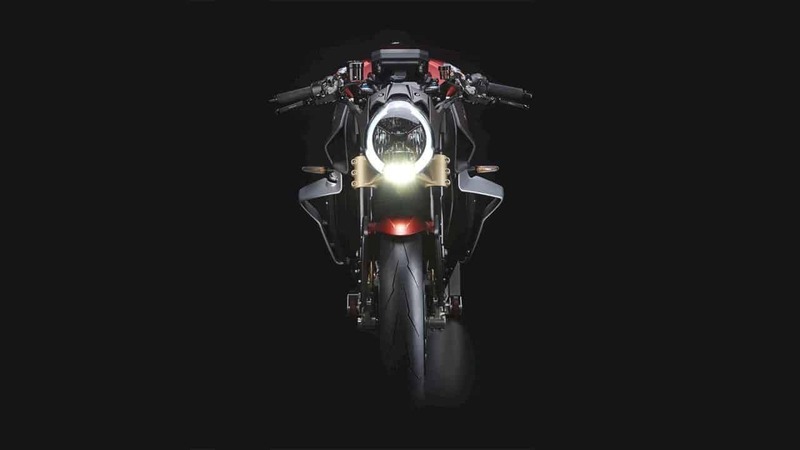 For its own features, the 2019 version of the Brutale has used LED headlights that still retain the classic design with an oval-shaped headlamp. 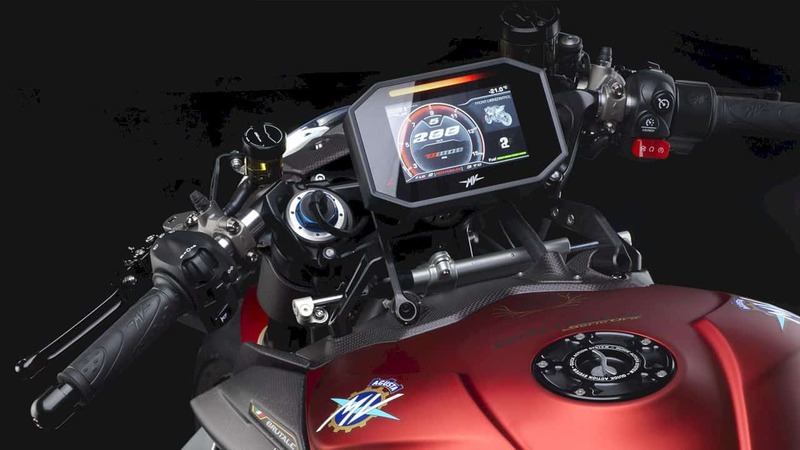 The addition of the Digital full TFT LCD speedometer makes MV Agusta's new naked motor look more futuristic. This iron horse rider will also get the traction control, IMU to Ohlins' electronic adjustable suspension, wheelie control, to torque control. Then in the legs, the brake system is sprinkled on the Brembo Stylema brake bolt and a disk of 320 mm. 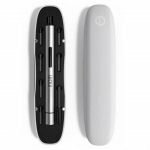 The rear suspension uses Ohlins TTX36, and so does the front that can be electronically arranged. 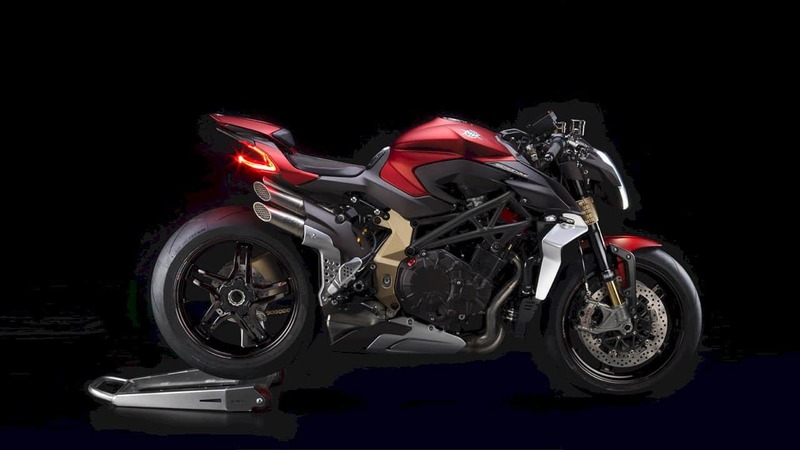 As for the last finishing touch, MV Agusta paints red paint on almost all parts of the motorcycle body. Not straying from the name, Oro, gold color is also attached to the front fork, side cover, rear suspension, and swing arm. 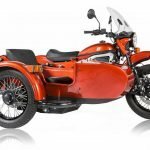 Next post The Ural All-Electric Prototype: A Ural Charged. Literally!